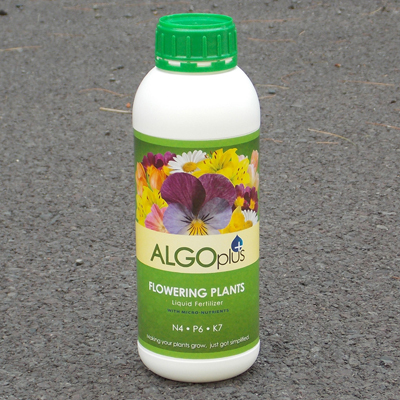 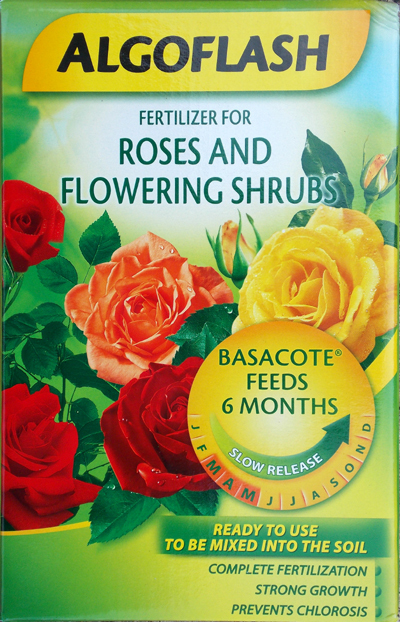 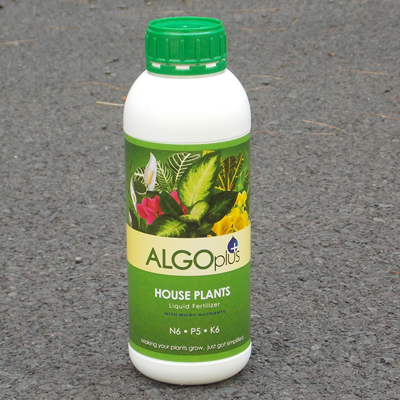 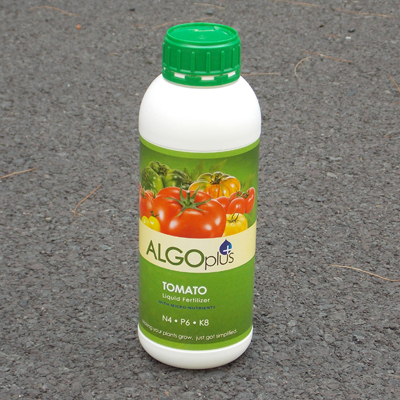 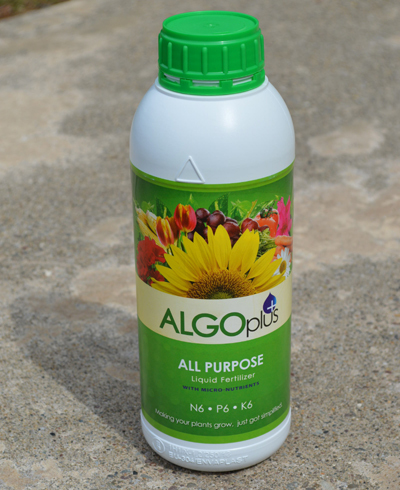 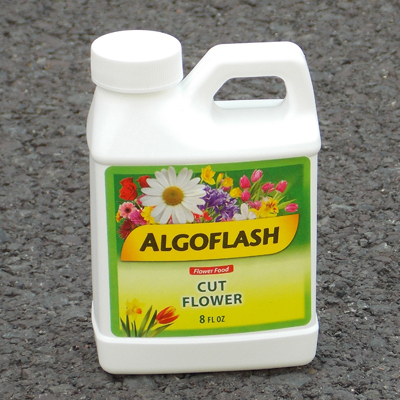 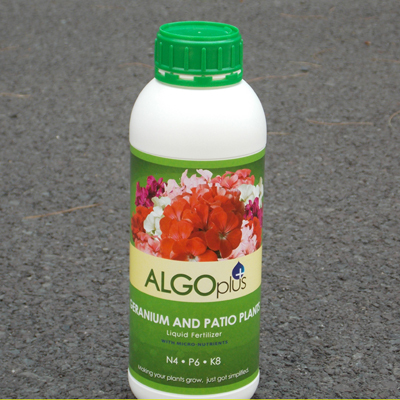 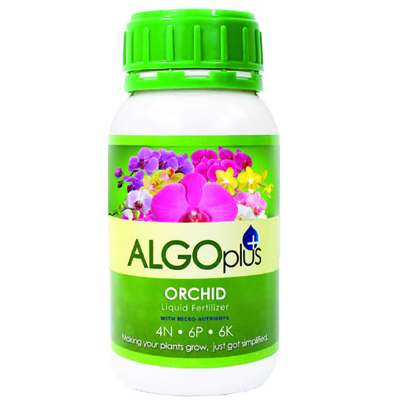 Get outstanding results using one of the formulas from our comprehensive ALGOplus line of fertilizers. 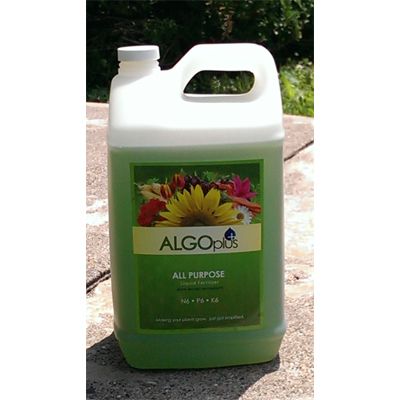 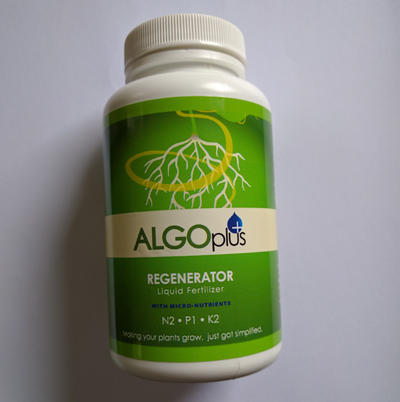 It differs from other leading fertilizers sold in the United States in that it is a liquid 100% completely soluble in water, a 100% mineral base combined with a range of pure trace elements and magnesium. 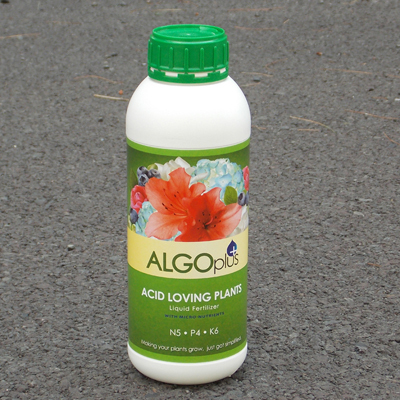 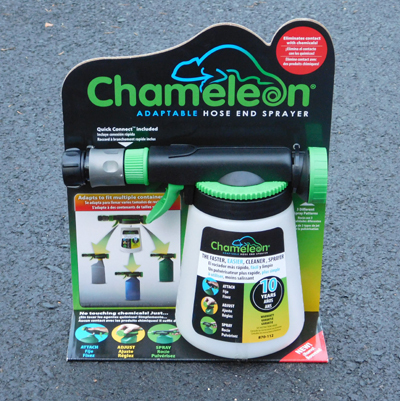 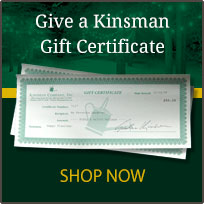 It is non-toxic, made from all natural mineral ingredients, environmentally friendly, and very economical to use. 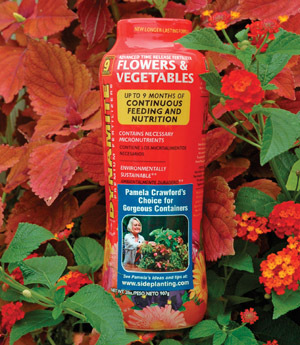 In addition, we also offer Pamela Crawford's choice, Dynamite, for a continuous slow release over nine months.